We are a small group of dedicated Peregrine Watchers – Boise Fledge Watch Team – who monitor, in season, the progress of the Boise Downtown Peregrine Falcons. The program is sponsored by the Idaho Department of Fish and Game and the World Center of Birds of Prey – The Peregrine Fund. Officially, the Boise Fledge Watch Team are volunteers of the IDF&G. Our job is to protect the fledglings should they end up on the ground. We have an extensive list of folks who are licensed to handle the falcons and to return them to their nest. 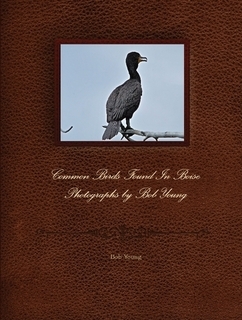 The photos posted on this blog are mostly © Bob Young. 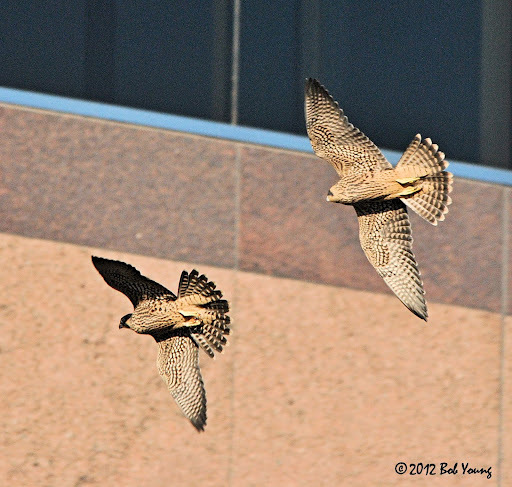 The photo to the left is of the 2012 fledglings as they pass in front of the One Capitol Center, just below their nest box. Feel free to leave comments on this blog. But please know, all comments are moderated. 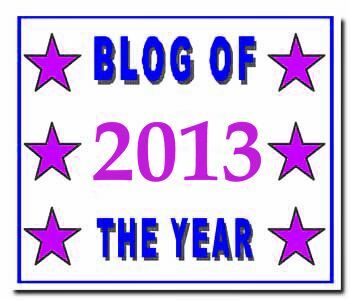 Also, please “Follow” on this blog to receive Up-To-Date posts. “Following” is free. Thanks and Keep Looking Up! Thanks, Peter. I appreciate your comment.